New Podcast and Blog coming soon. 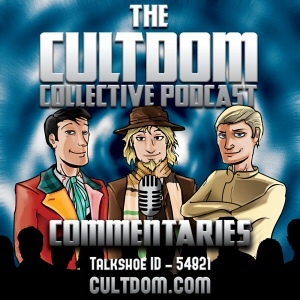 Please keep checking back as we develop this Blog to support and ‘add value to the ‘Cultdom’ podcast. Congratulations on the new website and podcast guys.